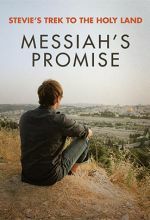 On this trek, Stevie is going to discover who the real Messiah is, where he came from, and how God would use him to fulfill his promises to the descendants of Abraham. 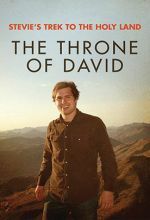 Come along and travel through the ancient land of Israel, solve this mystery, and discover how God uses one family to keep a promise designed for the whole world! 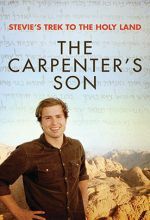 The missionary who led 100 orphans 100 miles to safety through war-torn China. 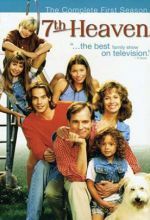 These two feature-length movies followed the six-season series. 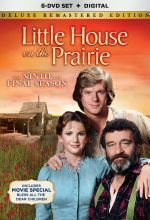 This heartwarming, family television series won popular and critical acclaim with its tales of courage, conviction and romance on the American frontier. 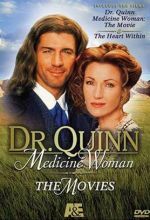 Jane Seymour starts as Dr. Michael "Mike" Quinn, daughter of a Boston physician who leaves her comfortable life there to set up a practice in Colorado. Although she faces stiff resistance from the locals, she perseveres in settling into pioneer life while trying to earn the respect of the townspeople. 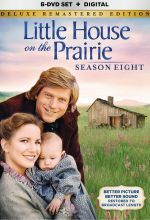 Enjoy the award-winning premiere season of this family drama series! Set in beautiful Prince Edward Island, Canada, WonderWorks presents a film adaptation of the best-selling book, by Lucy Maud Montgomery. 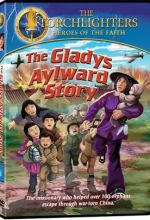 This film recounts the heartwarming tale of a young orphan girl Anne and the lives she touches. ﻿It is 1945 and Anne Shirley (Barbara Hershey) has returned to Prince Edward Island. 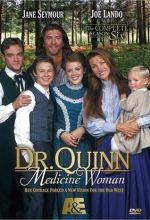 A long lost letter from her errant father, discovered under the floorboards in Green Gables, causes Anne to delve into long-buried memories. 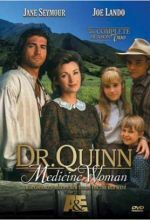 While writing a play, she relives the troubled years after her mother died and before she arrived as an orphan at the Green Gables farm. She confronts the fact that she made up stories about her childhood. 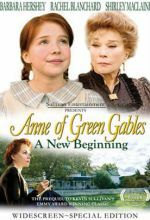 In the final film in the Anne of Green Gables trilogy, Gilbert and Anne face many challenges. 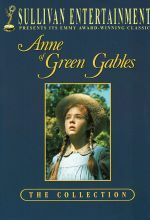 In this critically acclaimed sequel to Anne of Green Gables, Anne is now an independent woman with high hopes and dreams. 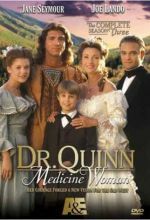 This collect features all 25 episodes from the second season of the five-time Emmy Award winner starring Jane Seymour and Joe Lando. 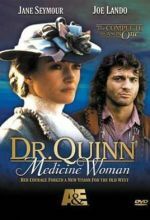 This collection features all 25 episodes from the third season of the five-time Emmy Award winner starring Jane Seymour and Joe Lando, available on DVD for the first time. 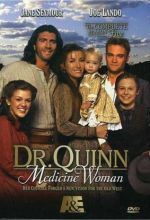 Rich in timeless values and tales of courage and romance, this essential, first-time DVD collection features all 26 episodes from the fifth season of the five-time Emmy winning Dr. Quinn, Medicine Woman. 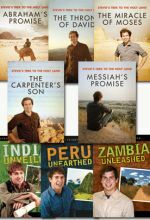 Rich with tales of courage, romance and important family values, this essential DVD collection features a all 22 episodes from the sixth and final season of the five-time Emmy winning series. 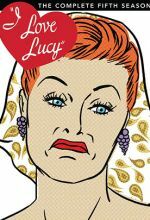 Includes all 31 episodes of the second season of the beloved television series starring Lucille Ball. 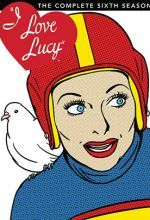 The fifth season of "I Love Lucy" that aired between 1955 and 1956 has 26 memorable episodes on 4 discs. 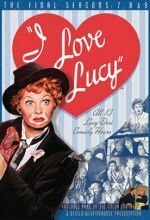 The sixth season of "I Love Lucy" that aired between 1956 and 1957 had 26 memorable episodes and one special on 4 discs. 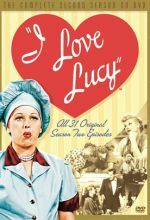 Seasons 7-9, also known as the Lucy-Desi Comedy Hour, consists of 13 one-hour episodes on 4 discs.